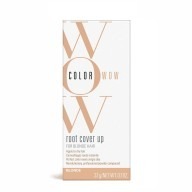 With a lightweight, non dulling formula the Color Wow Color Security Conditioner For Fine to Normal Hair 250ml helps to shield and preserve your hairs colour. 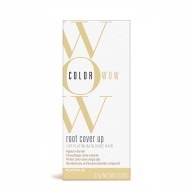 Offering multi-level protection for coloured hair, Color Wow Color Security Conditioner For Fine to Normal Hair helps to get your hair looking and feeling healthy. 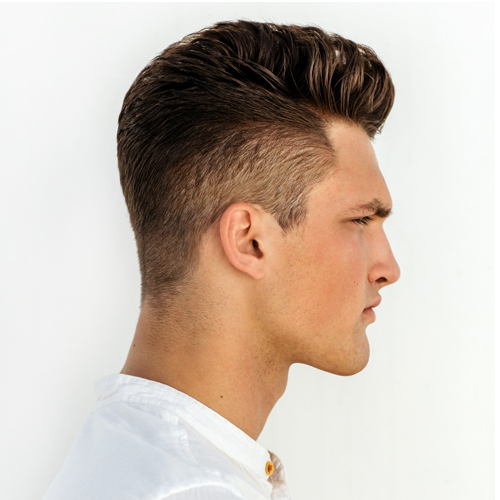 It adds moisture and shine whilst leaving your hair feeling smooth and soft, just like you have stepped out of the salon. 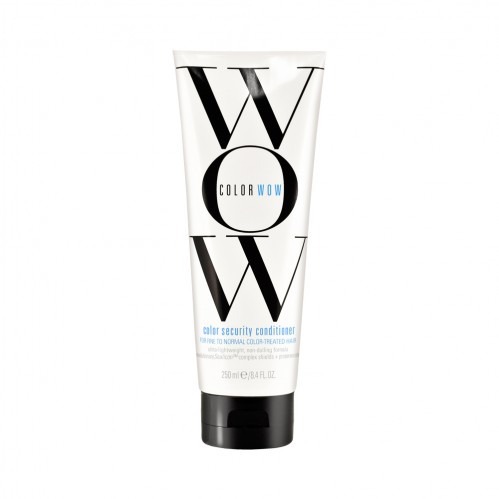 Color Wow Color Security Conditioner For Fine to Normal Hair has Aquamino Emulsion Technology which helps boost limp hair, adding the moisture it clearly needs. 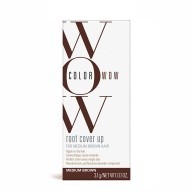 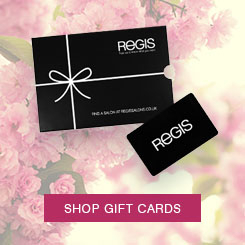 It also contains Sealicon complex which coats your hair in a protective layer with a gorgeous high gloss finish.